“The people in this room are supposed to be my team? Why are they not acting like a TEAM? If it sounds familiar to you and you’d like to do something about it, call me. I have 20 years experience in creating and running high performance teams and would be happy to support you in reaching your goals. How do you lead? What are your preferences and habits as a leader? How do you communicate in which business situations? How would you describe your current team structure? Would you know the whole process? 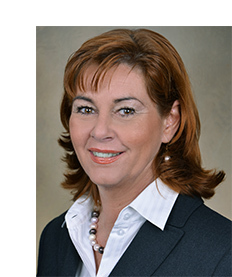 Contact us to schedule a complimentary strategy session with Annette Habermann. She is pleassed to discuss your requirements with you!